English violist, violinist, pianist, keyboardist, and songwriter. Original member of Ultravox (keyboard player and violinist) and Visage who continued to release under the Ultravox name, after the other group members had left. 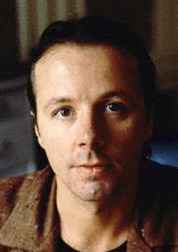 He continued to pursue solo career until Ultravox reformed for live performances and recording a new album. Born: 1st April 1950, Huddersfield, Yorkshire, England, UK.